Previous PostPrevious Should You Do Brunch in Disney World? There is so much to see and do at Walt Disney World, it’s often hard to decide what to do first. How do you prioritize, especially when it comes to choosing between the Magic Kingdom’s parades and its rides? To make things a little easier, we have come up with a few questions you can ask yourself when you’re trying to plan your days. Have I seen this or have I done this before? If the answer is yes, I’ve seen this or ridden this — maybe even more times than I can count — use the time to try something new. There’s bound to be a ride you haven’t ridden before or one you haven’t been on in years. Is the ride wait time longer than 30 minutes? If so, it probably isn’t worth it. I wouldn’t wait more than 30 minutes for rides like Pirates of the Caribbean, Haunted Mansion, Buzz Lightyear Space Ranger Spin, the Mad Tea Party, and many other attractions. 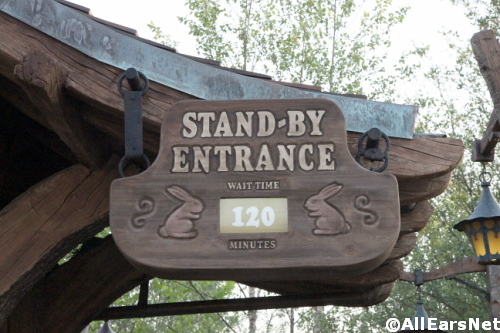 Toward the end of the night or during Extra Magic Hours, these rides usually have much shorter wait times. Of course, if Space Mountain or Seven Dwarfs Mine Train has a 30-minute wait time, totally choose that over the parade! Those attractions usually have much longer waits and you don’t want to miss a golden opportunity. How crowded is the park? If the park is crowded, it might be nice to take a break from the insane lines to wait for and watch a parade — if you can find a good viewing spot. On the flip side of that, if the park, especially Main Street U.S.A., is too crowded, you probably won’t be able to enjoy the full parade experience. Trying to ride a few rides instead might be the better option. Can I get a good spot for the parade? If you cannot even see the floats or the performers at street level, then chances are the parade is not worth watching. If you and your children have a large group of people in front of you, especially if the people do not sit down, take the opportunity to do something else. Remember… many Disney characters and parade dancers are not on the floats, so there’s really no point in waiting for the parade if you’re not going to see anything but other people’s backs. Are there multiple show times? Can I watch or ride this another day? If there are multiple show times, try to aim for one at the least crowded times of day. And if you don’t have to watch the parade in the heat of the day, don’t. It is important to note that Festival of Fantasy is only performed once a day. So, if you really want to see this show you should prioritize it over the rides. The show is performed at 3 p.m. and starts in Frontierland, so stake out your spot in advance — we like to see it from in front of the Castle. The other daily parade, Move It! Shake It! MousekeDance It! street party, has multiple show times — in fact, it sometimes seems like you can’t avoid it! Check your times guide or your My Disney Experience App for more information, and if it’s important to you to see it, then skip the rides and enjoy! Could I get a FastPass for this ride later? 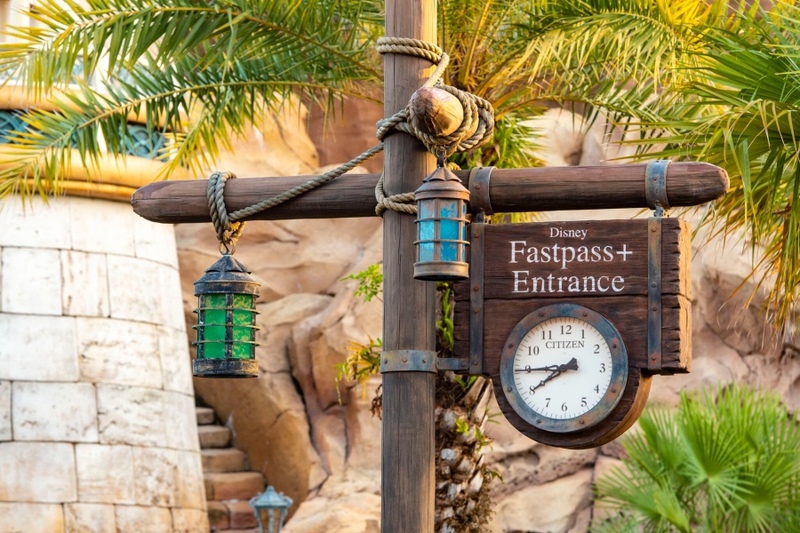 FastPasses are such an easy way to reserve your time slots for some rides. If you’re able to arrange FastPasses for the rides you want, you’ll probably have time to watch the parade in between your windows. Remember, after you use your first three FastPasses you can make another. And then after you use that one you can make another one. And so on. This might allow you to arrange for a late FastPass for a ride you really want to try AND see the parade. A win-win! The point is, when it comes time to choose between watching a parade or riding a ride, take time to weigh out your options. If the wait times are scary long, take a break from the lines and watch a parade. 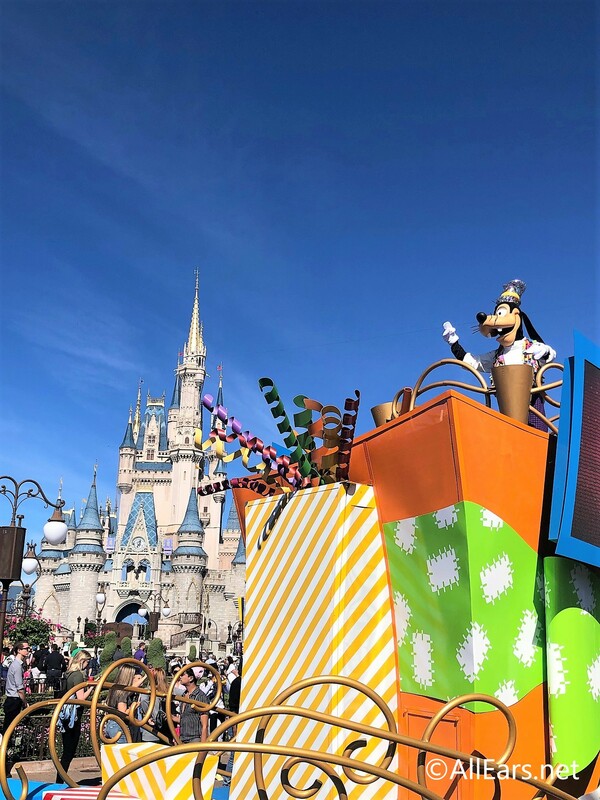 If you decide to watch the parade, but you cannot find a good viewing spot, look for a ride with a reasonable wait time and try that instead. What would you rather do — watch a parade or hop on a ride? What’s your strategy for deciding? Do you have any tip? Let us know in the comments below!